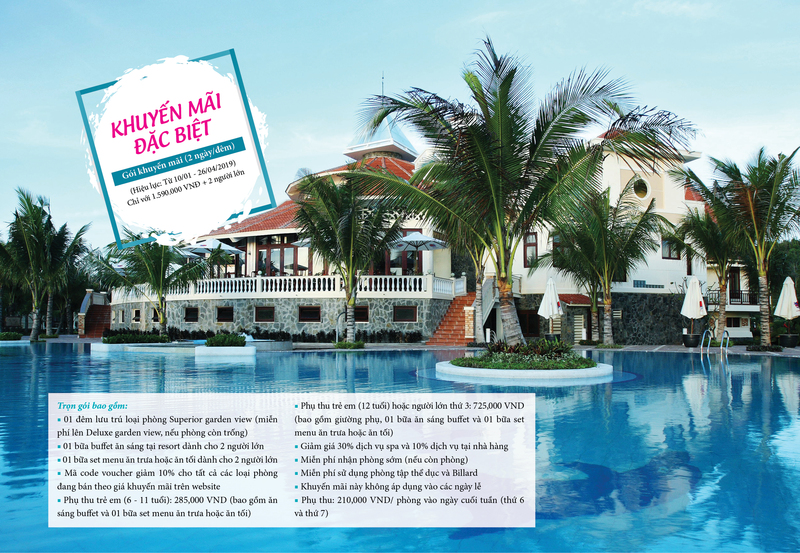 (Vietnam Tourist Review) - Viet Nam has many potential and advantages to develop islands and sea tourism and in fact, islands and sea tourism is considered as one of the main types of tourism in Viet Nam, attracting many visitors annually. 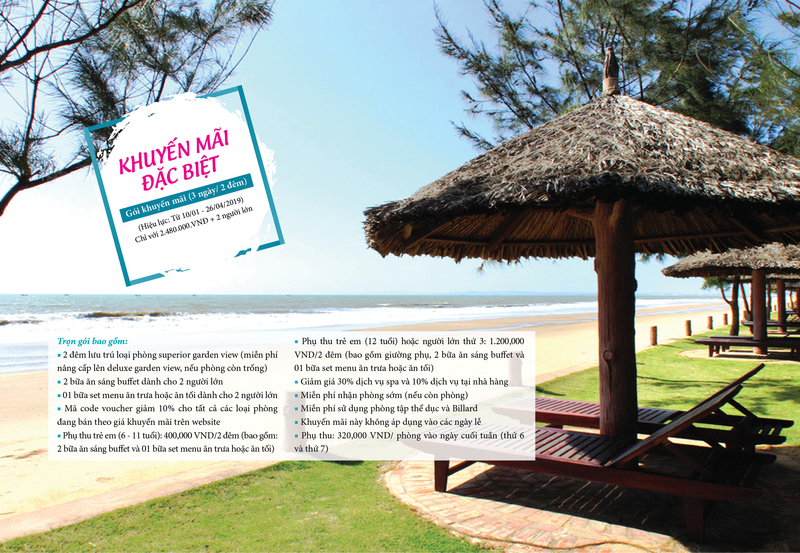 Viet Nam has a long coastline of 3,260km with about 125 large and small beaches, including large beaches up to 15 - 18km and many small beaches from 1 to 2km. Viet Nam has favorable conditions to exploit attractive and competitive sea products. Due to the weather conditions, the southern beaches can be exploited to serve tourists year round, while the northern beaches can only be exploited for visitors to visit in the summer. 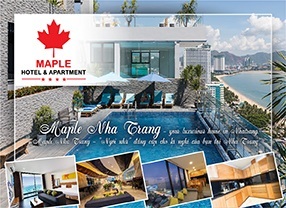 Coming to the S-shaped country, visitors also have the opportunity to discover nearly 50 large and small bays, many of which are highly appreciated in the world such as Ha Long bay (Quang Ninh), Nha Trang bay (Khanh Hoa province) and Lang Co bay (Thua Thien - Hue) ... In particular, with its special karst terrain, with thousands of islands and unique caves, Ha Long bay has been recognized twice by UNESCO as the World Natural Heritage, becoming a famous tourist destination. 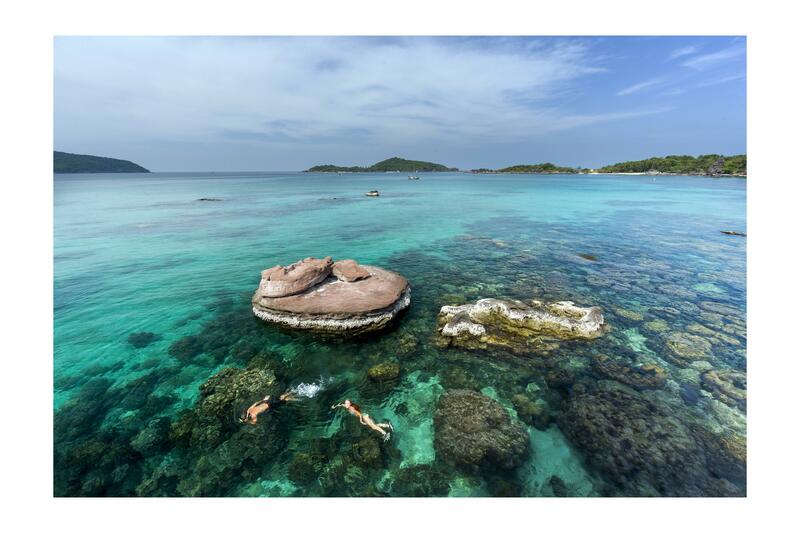 In addition to inshore islands, the offshore islands of Viet Nam include Hoang Sa (Da Nang) and Truong Sa (Khanh Hoa) archipelagoes, which have rich coral reef ecosystems with high marine biodiversity values, and good water quality due to not being affected by socio-economic development activities in the coastal zone. 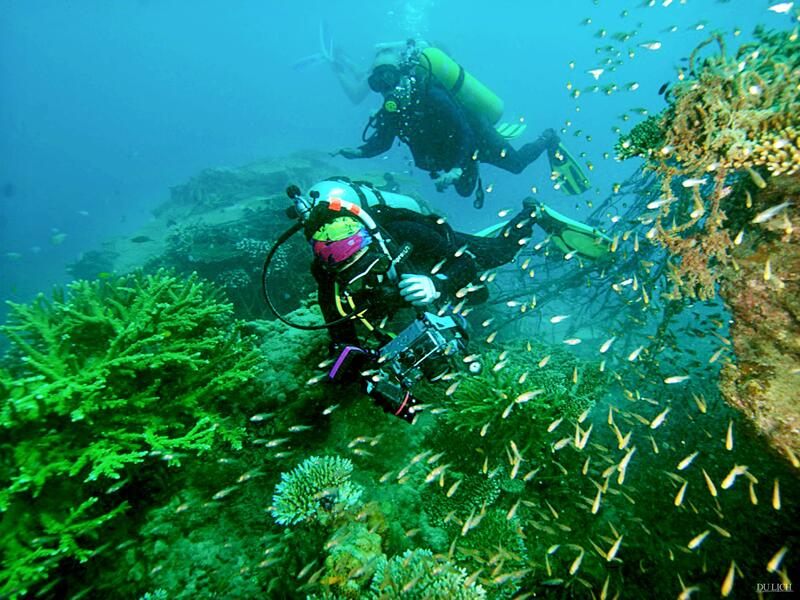 This is an ideal condition for developing various kinds of marine sports tourism, sightseeing tours, study tours, scuba diving trips to explore coral reef ecosystems. Up to now, Viet Nam has 6/9 biosphere reserves in the world located on the coast (Can Gio mangrove forest, Cat Ba archipelago, Red River Delta, coastal area, Kien Giang island, Cu Lao Cham, Ca Mau National Park); 4/8 ramsars, which are located in coastal and island areas, are recognized by IUCN (Xuan Thuy, Ca Mau, Con Dao, U Minh Thuong). 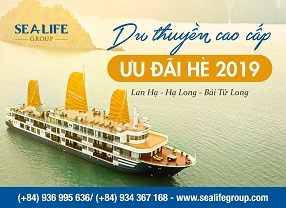 Exploring the sea tourism in Viet Nam, visitors have many opportunities to enjoy the quintessence of traditional cuisine; special art performances; experience the daily life of friendly Vietnamese people; participate in traditional folklore festivals and contemporary cultural tourism festivals. 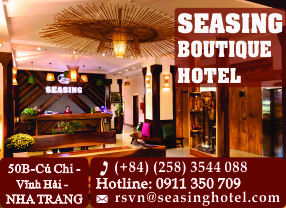 Recently, festivals and events held in coastal areas have attracted many visitors, contributing to the positioning of Viet Nam's sea tourism brands, such as Nha Trang beach festival, International fireworks festival in Da Nang, International hot-air balloon in Binh Thuan, Hue festival, Mid-autumn festival in Hoi An town… Traditional festivals are usually organized on the early months of the new year and are often associated with production, folk cultural activities. In particular, Nghinh Ong festival is considered as the most typical coastal festival. 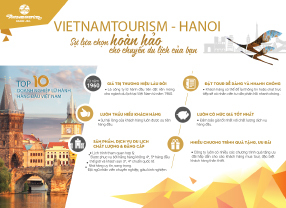 To meet the increasing demand of tourists, the tourism industry in Viet Nam has accelerated the investment in infrastructure tourism for many years. 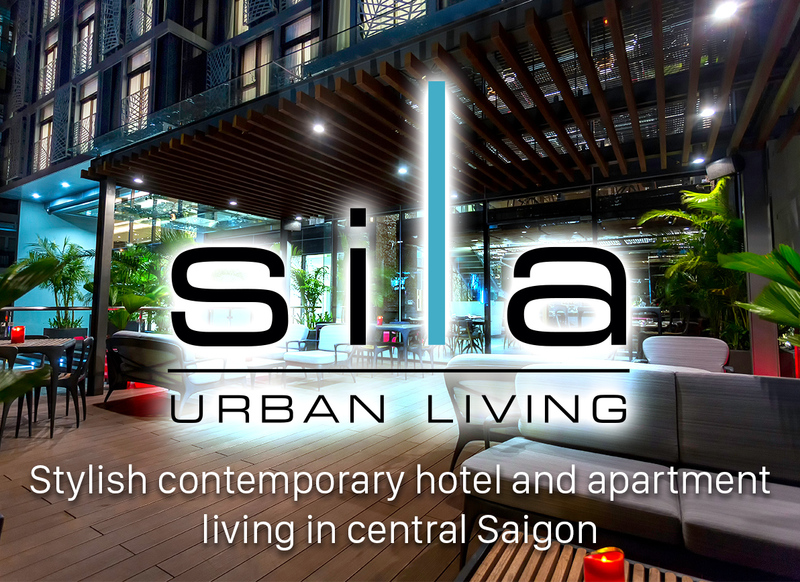 Accordingly, more and more hotels, resorts, villas, entertainment areas ... with modern facilities and professional service have been established in the coastal area. 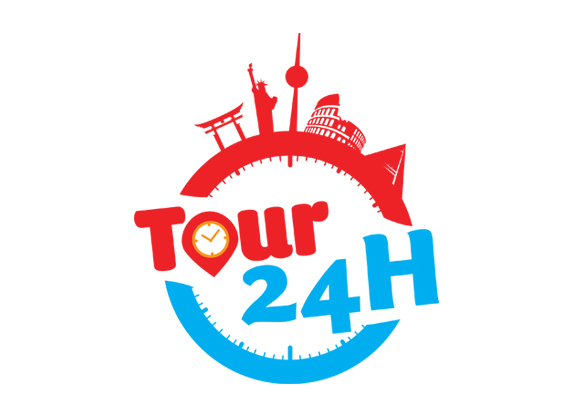 Along with that, many types of tourism are exploited to serve tourists, especially relax tours, sea sports tours, eco tours... 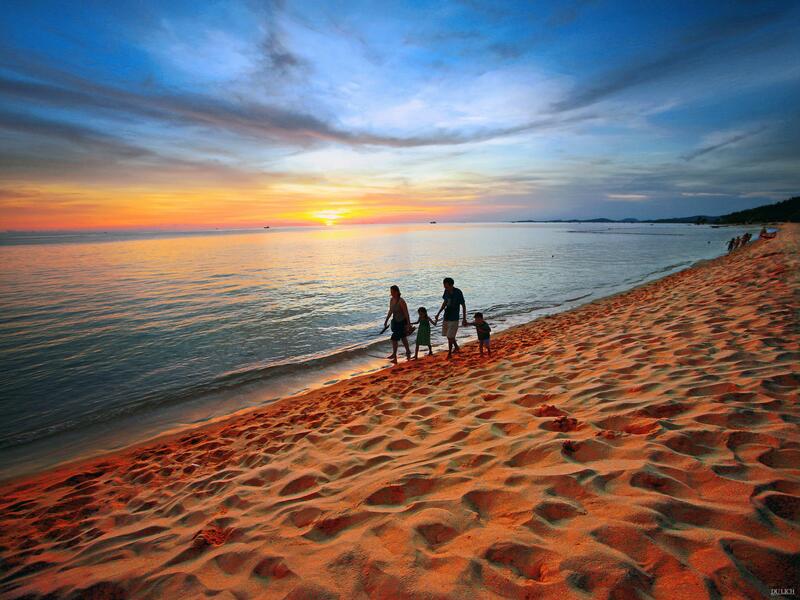 Developing tourism associated with protecting the environment for the green - clean – beautiful islands and sea are two important missions of the government. 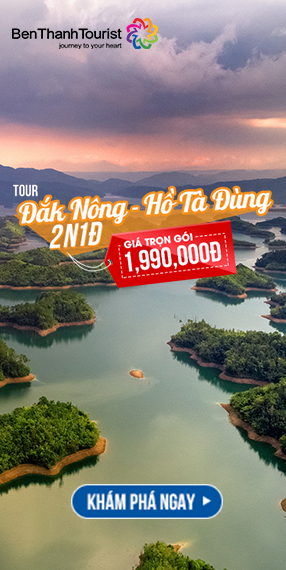 Many international tourists have shared their love for Viet Nam after participating in islands and sea tours, exploring the culture of the local people and experiencing many exciting sports activities on Vietnamese beaches. Over the past time, tourism in coastal provinces accounted for more than 60% of the total revenue of tourism of the country; the number of international tourists to the coastal area tends to increase continuously and currently accounts for about 80% of the total number of tourists in the country.